This clutch offers comparable torque capacity as Stage 1, but provides exceptionally smooth engagement & extended life. This is due to the full-face Kevlar disc. This clutch is designed for the daily driver that desires smooth & effortless transitions. 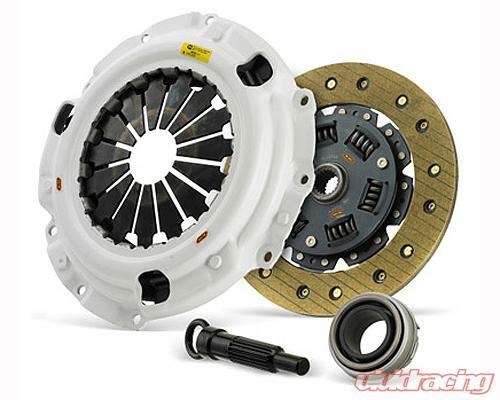 Kevlar clutch kits require a break-in period of 500-750 miles under normal driving conditions.